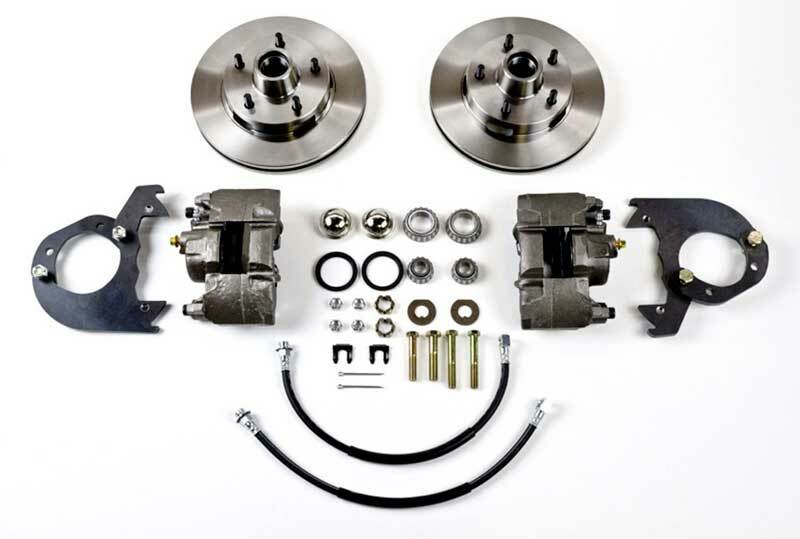 Looking to convert your classic Chevrolet to disc brakes? 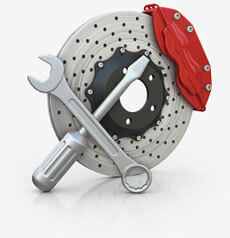 This front conversion set allows you to retains the factory 14" wheels and bolts on to factory spindles. Important:Not for use with aftermarket drop spindles. For 14" or larger wheels. Image for illustration purposes only, set contents may vary. Additional parts may be needed for installation.